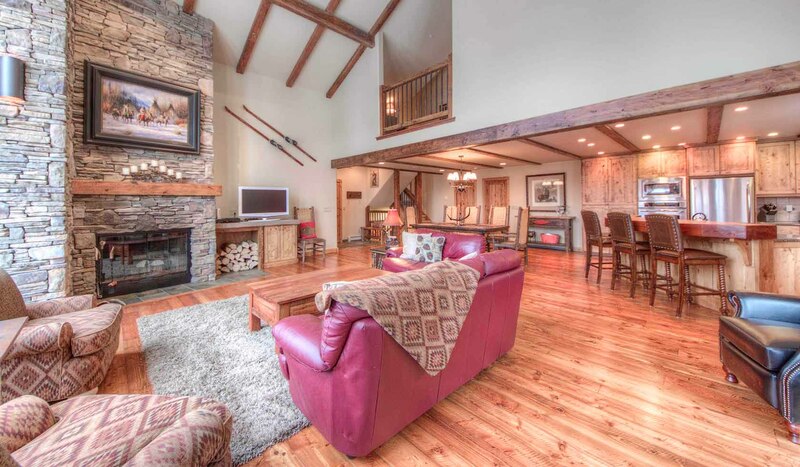 4 Bedrooms, 3.5 Bathrooms, Occupancy 12, Ski In and Ski Out Access Fantastic lodge in the Big Sky Base Area. One of the only locations that you don`t need a car! This beautiful town-home has been meticulously maintained and cared for by the owners. Gorgeous from top to bottom this comfortable home with bring you back year after year. Four bedrooms make this perfect for 4 vacationing couples, the annual guys ski trip or a trip for two families with children.